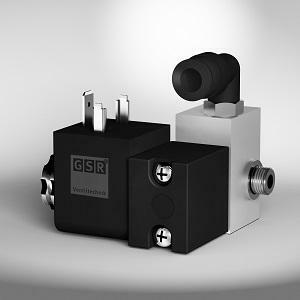 GSR VENTILTECHNIK FRANCE, Szaniter szerelvények, ipari, Hydrogen valves, Industrial process valves and solenoid valves, az EUROPAGES oldalakon. We have the perfect solution for pretty much any conceivable application. Our customers can choose from over 1000 options from our vast range of modular valves. 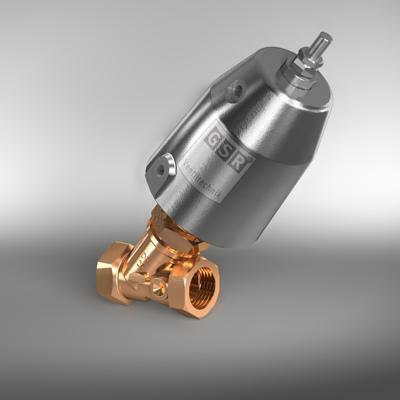 The team at GSR will assist you to select the right valve, and are always delighted to be of assistance. 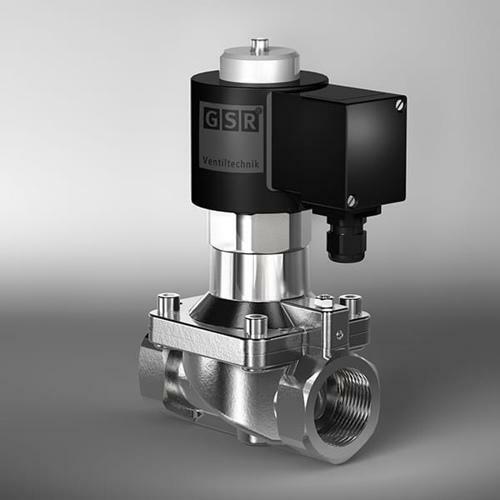 If it proves impossible to find exactly the right valve for your requirements from our extensive standard range, we can design a custom valve for you to meet your precise needs.